I thought, if I understood newspaper reports on this correctly, the Parliament voted with a one vote majority for an extension of time for a negotiated exit. But of course, it is not clear how the UK Commons unilaterally can seek an extension. Shouldn't EU also have to agree? General rule of thumb in Psy-Ops. Move seamlessly through relative data and absolute numbers to fit a particular narrative. I think a Coimbatore based company is into electric two wheelers. Besides TVS Motors and Hero too, have unveiled plans. ramana wrote: When are the rains? June? Rains at that latitude is usually around the second week of July. Any idea about the fighting capacity of Northern Alliance in the new scheme of things? 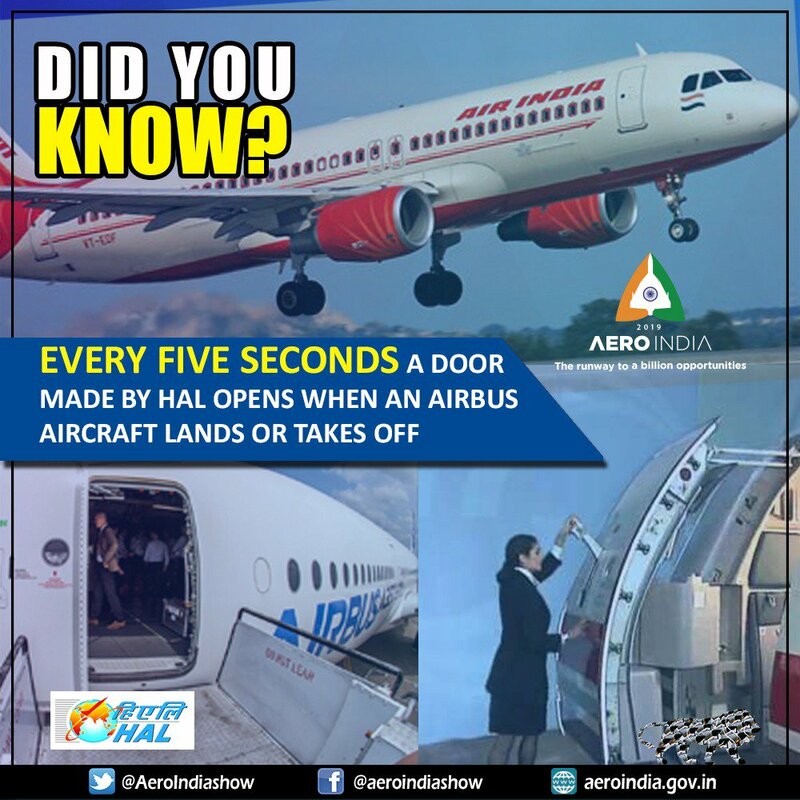 Err... A HAL door opens when an Airbus takes off? What kind of an advertisement is that? The citizenship amendment Bill which was passed by the look Sabha recently is the reason. The bill essentially confers citizenship to Bangladeshi and Pakistani citizens facing persecutions. The AGP is opposed to it. A related question. Will Rupay card work at all ATMs? Also what about card reader machines at petrol bunks? I am all for improving rail connectivity to the North East. My daughter lives there!